Porsche is known for their exquisite luxurious cars with finest design and sheer premiumness. Now, the German auto manufacturer has designed a superyacht that blends stunning design with absurd luxury. 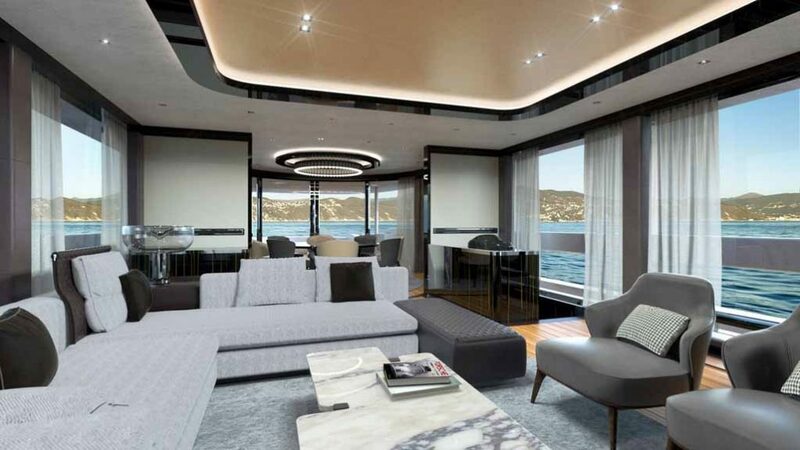 Christened as the Dynamiq GTT 115, this superyacht has been designed by Studio F.A Porsche and it is priced at an eye-popping amount of $13.2 million. 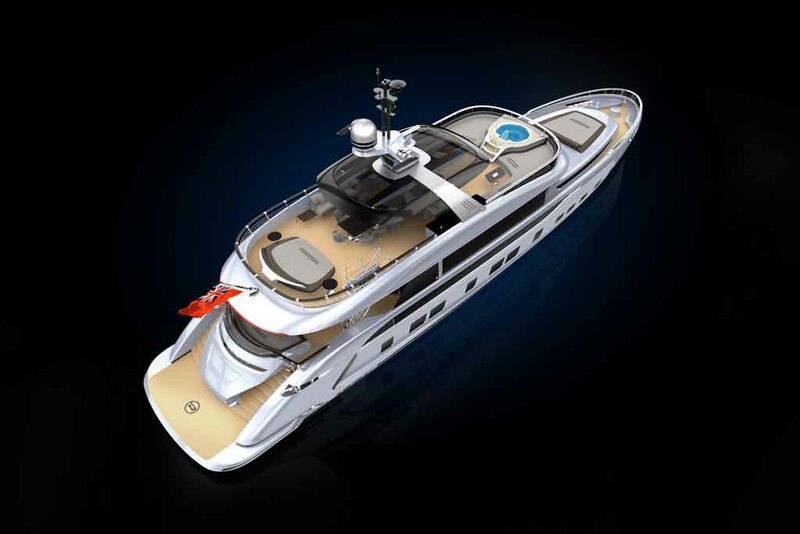 Not only that, the superyacht is available with a special kit, dubbed as the Sport Package that is available at an extra price of $278,000 and it incorporates an exclusive paint scheme, carbon fibre and mahogany trim across the body and there is an exercise bike as well. No wonder, this piece of beauty has been designed keeping only a select number of buyers who love to flaunt the wealth in style. Not very long ago, a luxury yacht was designed by Bugatti and yacht designer Palmer Johnson inspired by the Bugatti Chiron. Named as Bugatti Niniette 66 superyacht, it is limited to a number of 66 units worldwide. Right after that, Porsche’s Dynamiq GTT 115 has surfaced to show that the German brand is nothing less than the French marquee. 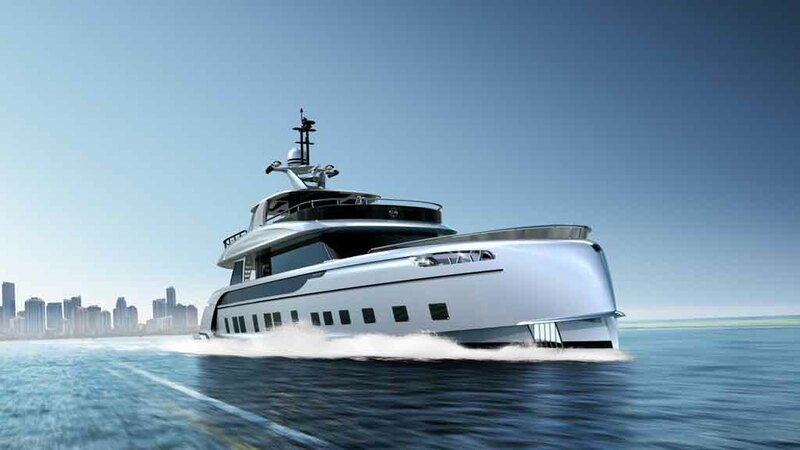 Porsche will start delivering the Dynamiq GTT 115 from August next year, and buyers can customise the superyacht according to their own preference, using the online configurator. On the performance front, the superyacht is available in four different packages that are Hybrid Package, Stabilaisation Plus Package, Silent Package and RINA Unrestrained Range. The Hybrid package incorporates twin additional 20.8 Kw three-phase asynchronous electric motors coupled with the propulsion system. 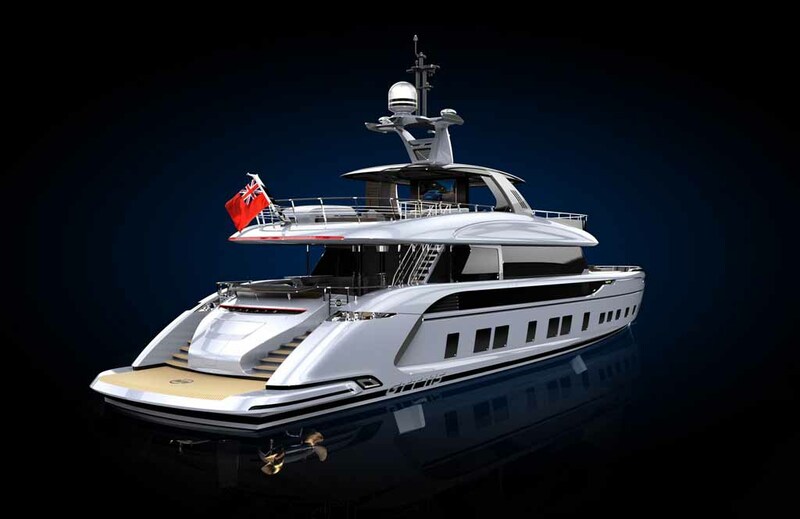 The electric motors draw energy from the frequency converter from the yacht’s on-board network through a circuit breaker and it acts as an alternative to the diesel engine. Porsche claims that the electric motors offer an almost silent propulsion. Speaking about the Bugati Niniette 66 superyacht, it gets power from a MAN V8 marine engine capable of churning out 1,200 hp.